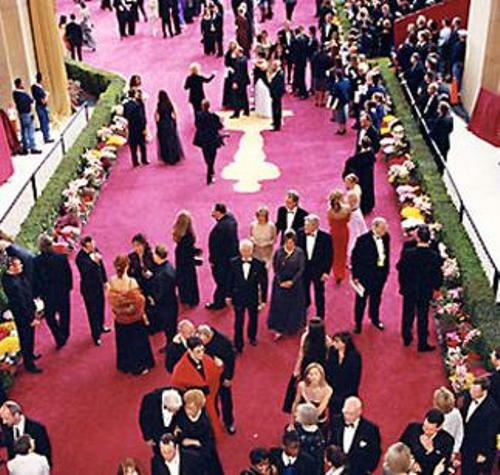 Academy awards ceremony is one of the famous shows in the world. The 74th ceremony was called as the longer one in the history. 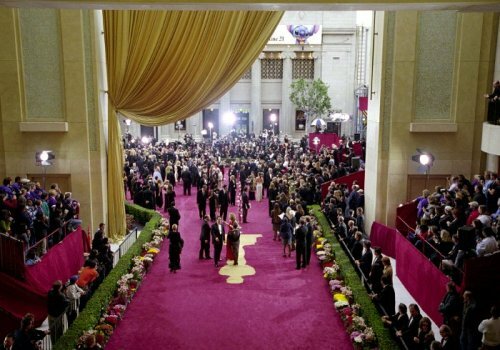 It took place on 24 March 2002 at Kodak Theater Hollywood, Los Angeles. There were many A-list actors, actresses and filmmakers coming to the event. ABC aired the show on TV. The host was Whoopi Goldberg. She did it for four times. The movie which had a lot of attention from the people was A Beautiful Mind. There were four awards that this movie got. It took home the Best Director and Best Picture for Ron Howard. This movie was starred by Russell Crow and Jennifer Connelly. It was released on 4 January 2002. Find out about the longest academy award winning movie here. The Lord of the Rings: The Fellowship of the Ring is another movie which grabbed four awards in the ceremony. The movies which got one award were For the Birds, Monsters, Inc., No Man’s Land, Gosford Park, and The Accountant. The movies which grabbed two awards were Moulin Rouge! And Black Hawk Down. The movie with the most nomination was The Lord of the Rings: The Fellowship of the Ring. The movie got 13 nominations in the 74th academy awards. A Beautiful Mind and Moulin Rouge! got eight nominations at the Academy awards. 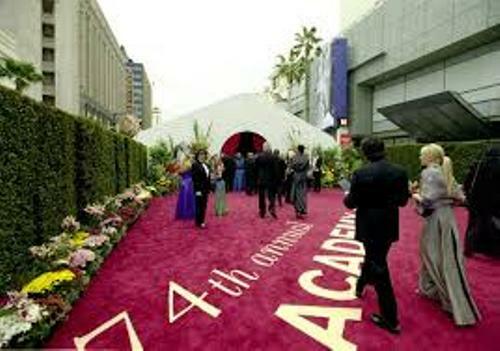 Actually the nominees had been announced before the ceremony at Samuel Goldwyn Theater in Beverly Hills California on 12 February 2002. 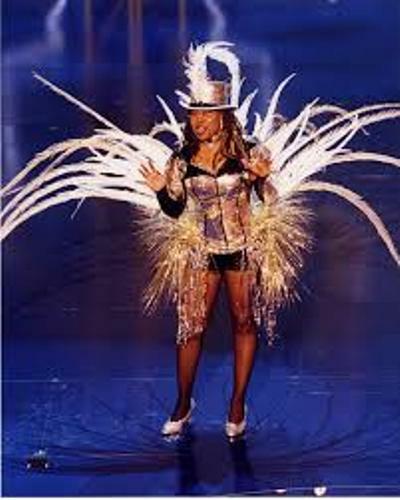 Even though it is one of the grand celebrations in the world, the shows did not receive positive review. It only got the mixed reception for the people. Robert Bianco was a USA Today television critic who stated that the show was almost dull and narcissistic. But some media think that the show was great. Henry Sheehan the film critic thought the performance of Goldberg was a host was magnificent. If you have enough time, why don’t you watch the longest academy awards show in the world?